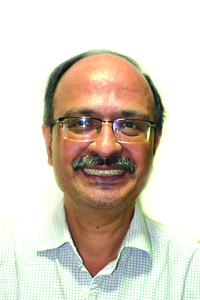 Dinesh C Sharma is an award winning journalist and author with nearly 30 years' experience of reporting on science, technology, innovation, medicine and environment related issues for national and international media. 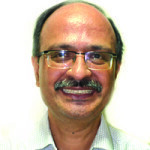 His articles have appeared in Times of Inida, Hindustan Times, Mail Today and Bangkok Post, The Lancet, Environmental Health Perspectives(EHP) and Yale Global among others. In June 2008, he had the privilege of becoming first Asian journalist to go to the Arctic to report on an ongoing international scientific expedition relating to climate change. Dinesh is author of a highly acclaimed book on Indian information technology industry , The long revolution: The Birth and Growth of India's IT Industry.